Australia’s first subtropical-designed building, 443 Queen St will live, breathe and respond to Brisbane’s beautiful benign climate. Re-imagining the domestic ‘Queenslander’ house experience of shade and shelter, screening and greenery, each apartment sits within a garden environment which ingeniously offers you the ability to open and close to the elements as you wish. 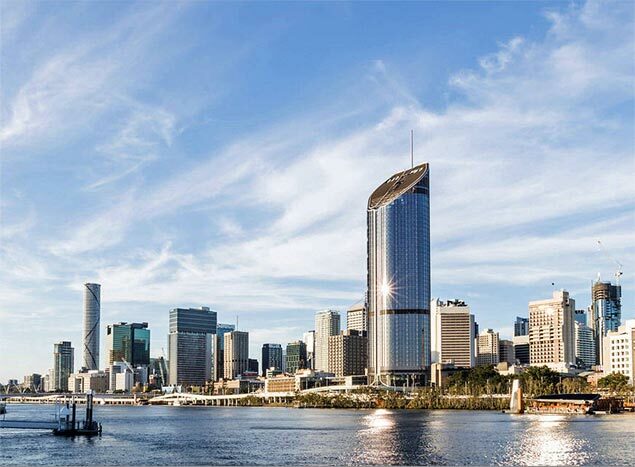 Now under construction on the last remaining Brisbane CBD riverfront site, 443 Queen St presents a limited and not to be missed opportunity today and what will surely be both treasured and iconic homes for generations to come. Cbus Property is responsible for some of Australia’s most recognisable high-end property developments. From luxury urban developments to bold, innovative commercial office accommodation, Cbus Property is committed to delivering developments that are environmentally, financially and socially sustainable. 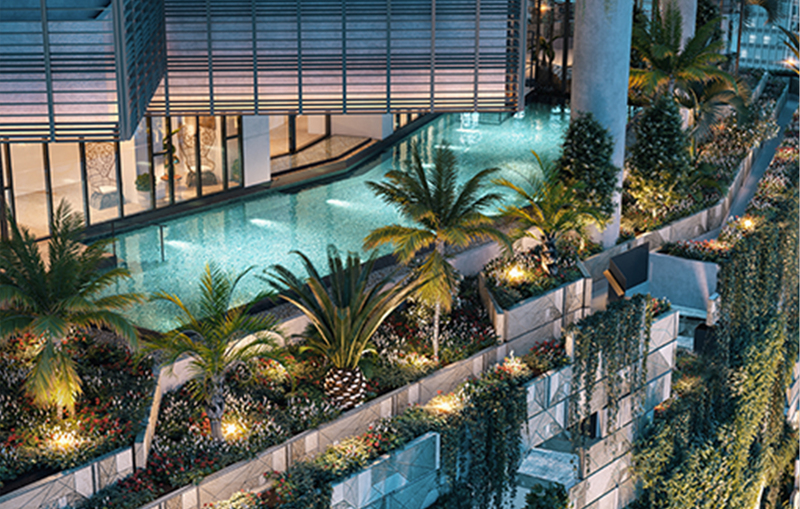 The Singapore-based practice has developed a unique approach to tropical architecture and urbanism, weaving landscape and community space through porous structures. 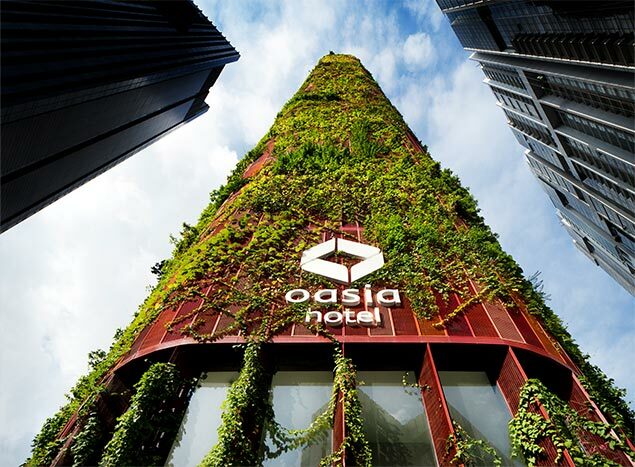 Their innovative work has been widely recognised and awarded internationally, most recently their project Oasia Hotel Downtown, Singapore, received the 'Best Tall Building Worldwide' Award. Architectus specialises in high quality residential, institutional, educational and community architecture. Their projects reveal a deep understanding of human amenity, landscape and climate in our subtropical and tropical urban realms. 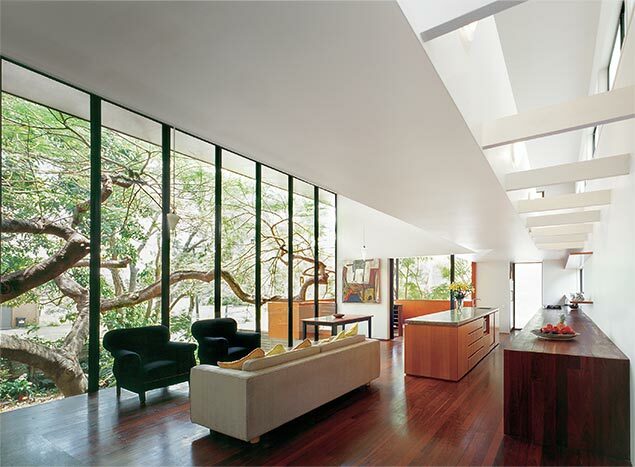 Design Driector Elizabeth Watson Brown's beautiful subtropical houses have received many significant architectural awards.